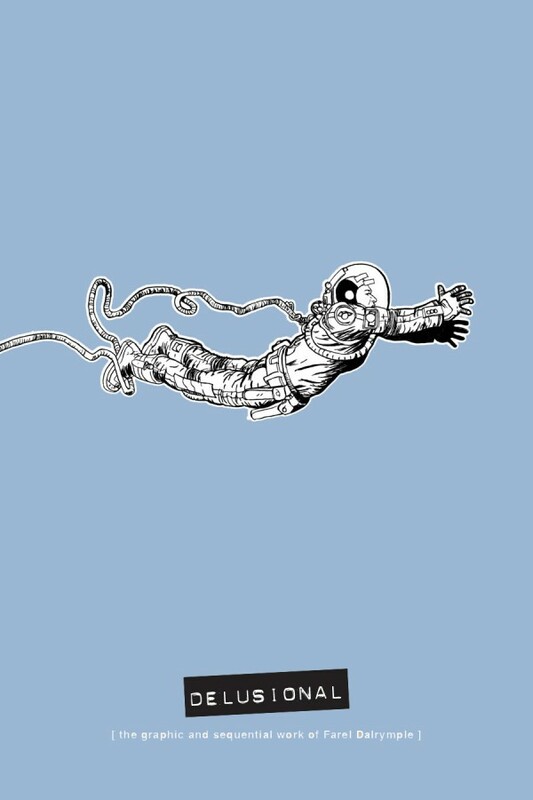 This art & sequential bits & bobs book from Farel Dalrymple & AdHouse made our Top 40 back when it was announced. Now that we’ve finally gotten our copies to pore over, we want to put it on ALL the Top 40s. Because we all need our continued supply of Uncle Scrooge. The hopeless glory of season 4 ended with no winners, only losers. Pretty appropriate for a show set in Atlantic City. 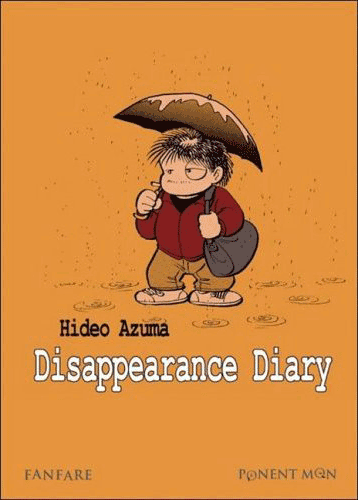 Hideo Azuma’s autobiographical chronicle of a cartoonist dropping off the map and going on the lam from relationships, responsibilities, and sobriety is a fascinating and oddly adorable illustration of the kind of personality with which some of us can identify a little too much. We’d usually say that Bill Watterson’s opus is hallowed ground upon which fan art must not tread, but this animation of Calvin & Hobbes dancing is delightful, touching, and utterly true to its origins. 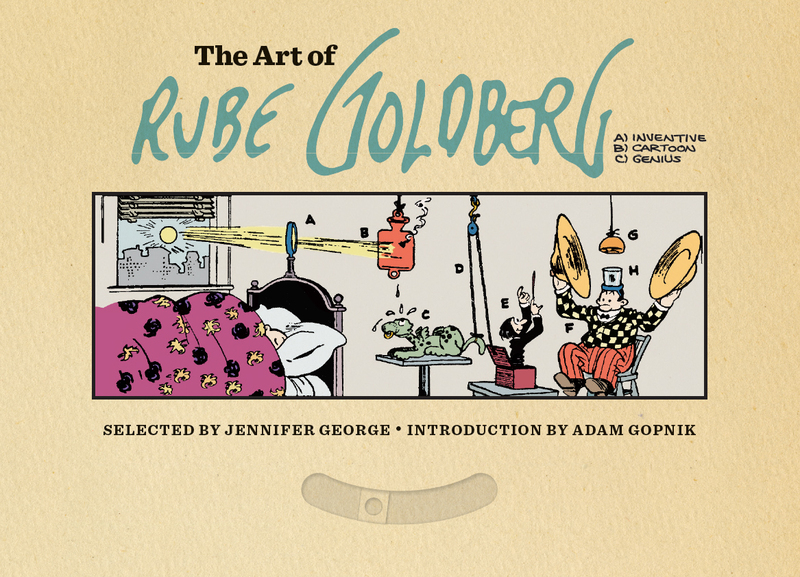 This book about Rube Goldberg is also an ACTUAL FUNCTIONING PAPERCRAFT RUBE GOLDBERG MACHINE! How cool is that?